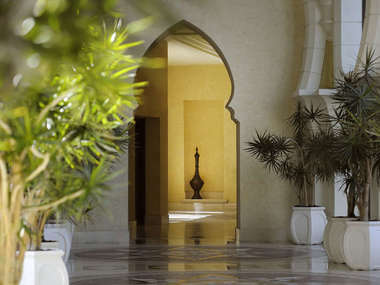 We have cherry-picked what we consider to be the best and most interesting hotels in Dubai and Abu Dhabi. 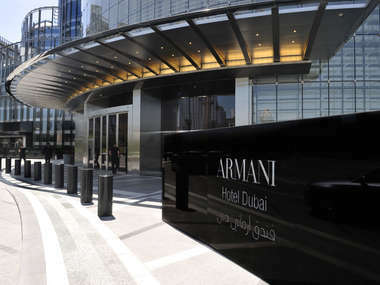 Combined the emirates have some of the best hotels in the world. 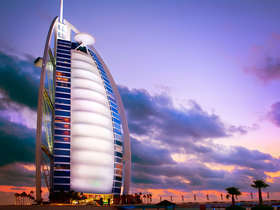 A number of these properties have exceptional architectural merit – including the ultra-opulent Burj Al Arab and the Emirates Palace. Staying in the downtown area of Dubai is a favoured tip of ours if you would like to explore the city and be in the thick of it. 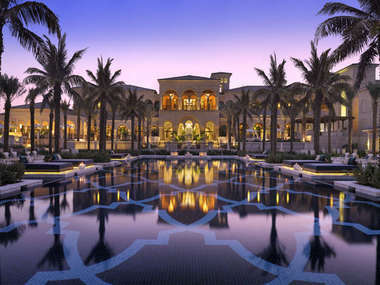 A number of excellent family hotel options exist on Dubai’s Palm Jumeirah. 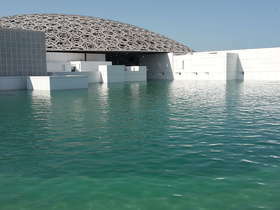 To escape the hurly burly, Abu Dhabi offers a much more relaxed beach experience. 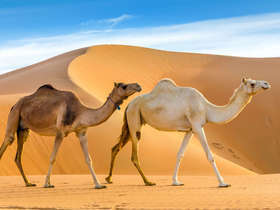 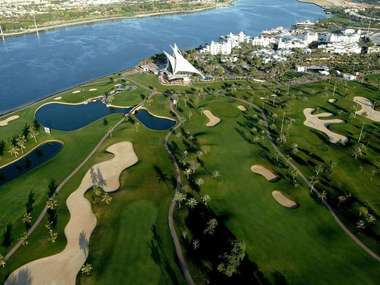 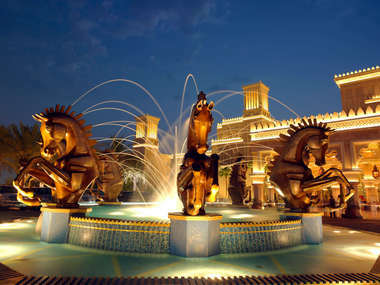 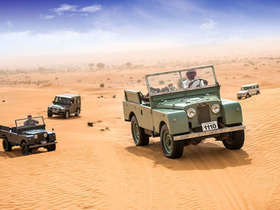 Further afield a number of stunning desert resorts offering a range of pursuits and horizons of endless rippling sands. 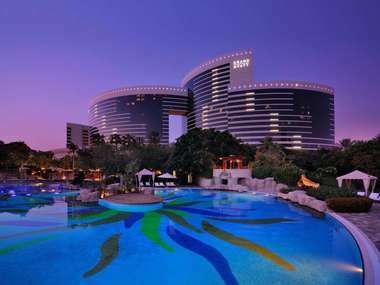 Hotels on this website have been graded by us on the scale set out below.